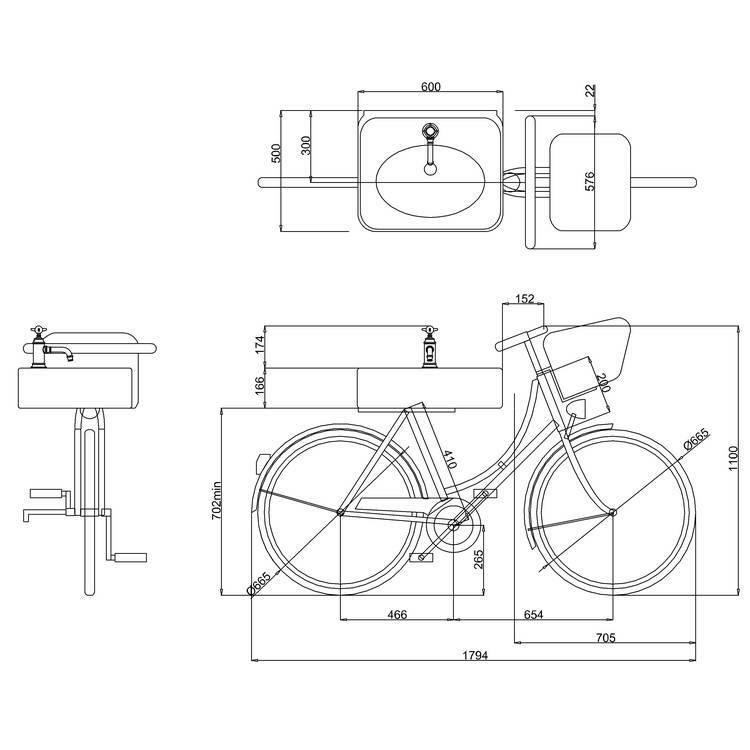 Arcade Pashley Bicycle Washstand With 600mm Basin. 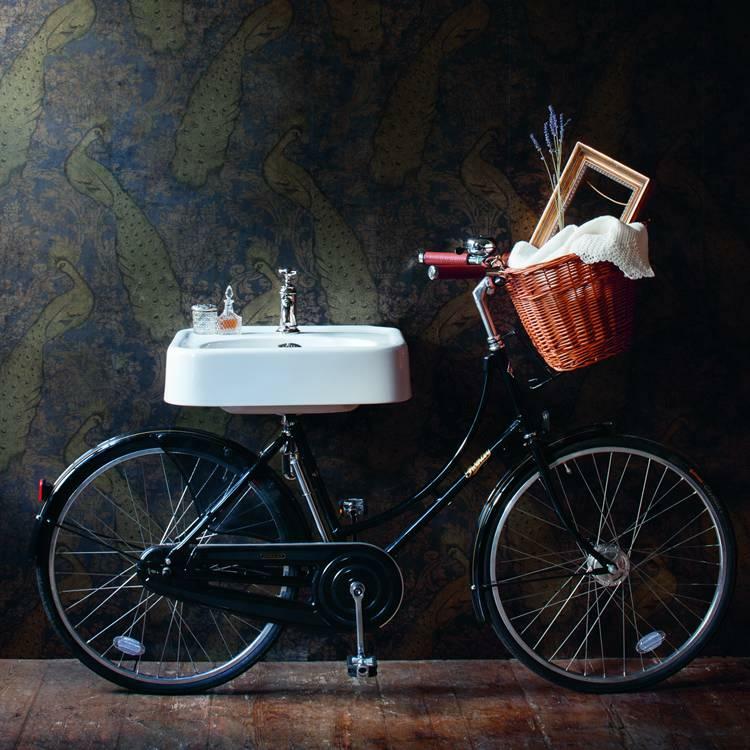 Create a stunning style statement with the Arcade Pashley Bicycle With 600mm Basin, hand crafted using the finest materials to create a unique Belle Époque inspired piece. 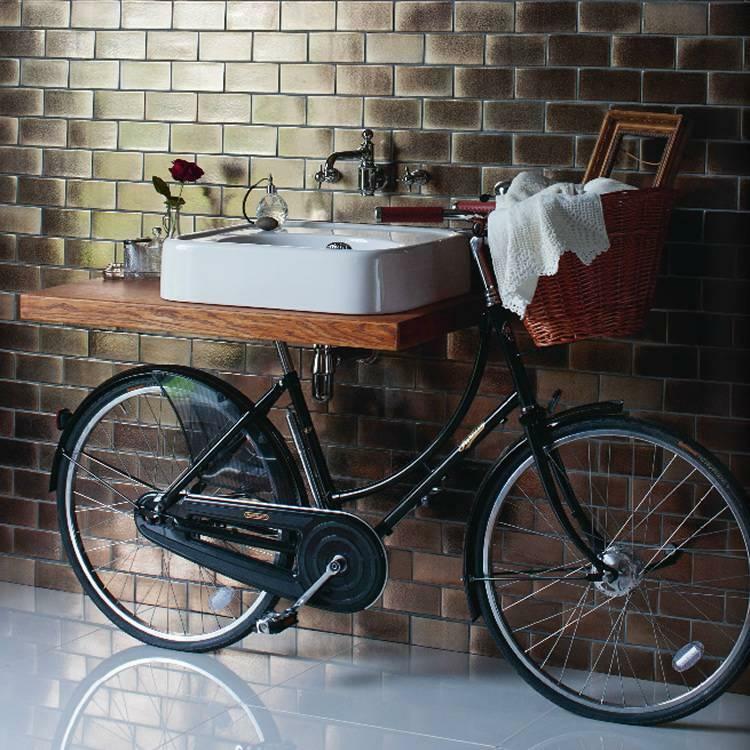 This luxury concept is ideal for those wishing to create a decadent style within their bathroom.